In this research, Teslasonic examined the case of ’Quantum Paradox’ with the help of another well-known scientist: The Hacker. 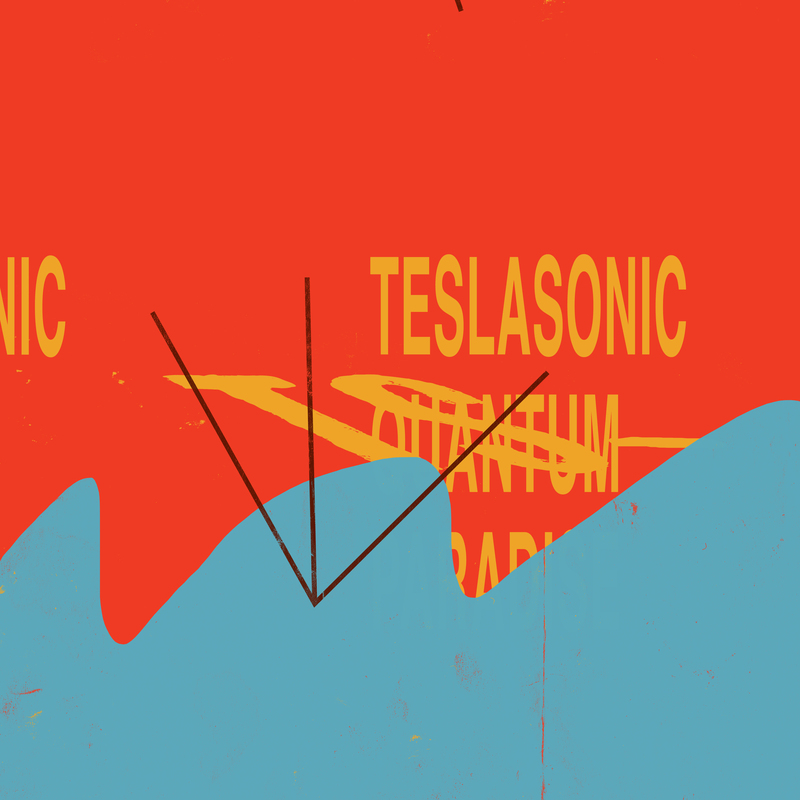 The code name of the project is DD007, in which Teslasonic, a citizen of the world, has invented certain new and useful tracks. These tracks are not just sounds, they also create visions, because while we’re listening to ‘Quantum Paradox’ and ‘Aether’, we feel the energy of the melody, and in our minds, we travel with them through space and time to discover new things. Furthermore, through Blitz Ciphers’ and Unified Field Theory’s dark and raw electro sound, we find ourselves in the cold and sterile laboratory of the spaceship, where the miracle is born and science is cultivated.